90% of your golf game has nothing to do with your swing! If you are anything like me, you watch in awe as the golf pros play fabulous golf and wonder how they do it, day after day. I know I will never be a golf pro or even approach becoming a serious contender in my local club’s championship tournament. But I do want to improve and there’s a lot of room for improvement. What is the secret to playing better golf? 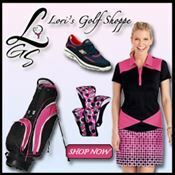 I had the pleasure of recently speaking LPGA pro, Sue Wieger of Scottsdale, AZ. She is an award winning golf instructor and offers professional golf lessons focusing on the mental, physical and spiritual aspects of the game. We had a long conversation about the importance of the mental game of golf I think you will find very valuable. 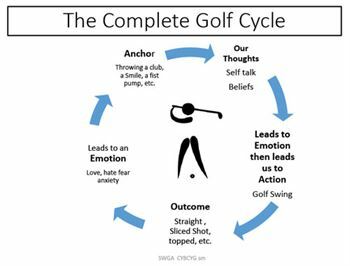 If you play a lot of golf but don’t see a lot of improvement in your game and you are wondering why you’re stuck, you will really appreciate her insights. Click on the podcast bar just below to listen. 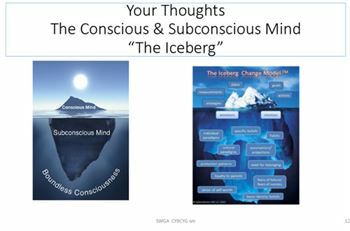 During the podcast Sue refers to the cycle of thought and action we all experience and the importance of becoming aware of all those thought patterns and belief systems that linger just below the surface of your game. Refer to these graphs as you listen. 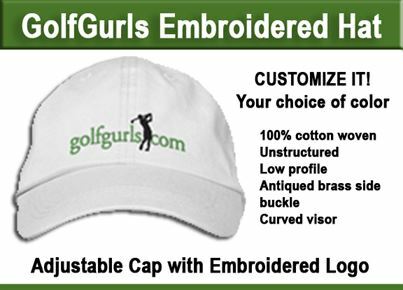 The name of her program: “Change your Brain, Change your Game” unlocks some of the reasons why your golf game may be stalled. What do you think of Sue’s focus on the mental side of the game of golf? Add your comments in the space below, and share this podcast with your friends. ← Is Your Golf Driver Working Against You? Fabulous conversation! Love the emphasis on narrow focus, being clear about what you want, zeroing in on that, and creating the outcome you want. Very helpful.